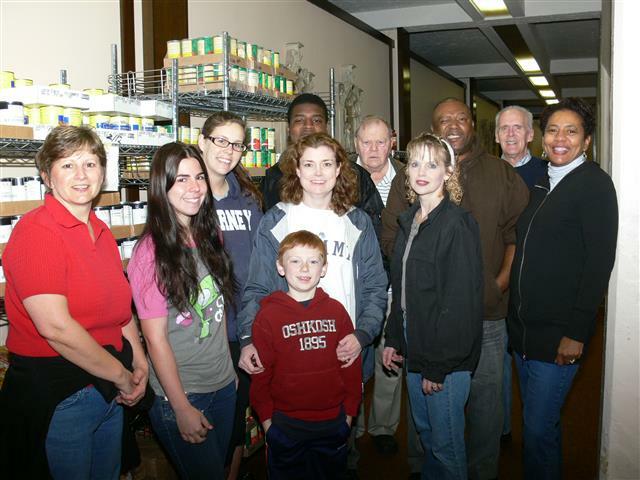 In August 2013, the Catholic Central Helping Hands Food Pantry (“the Pantry”) located at 3021 Bailey Avenue MOVED to 350 Dewey Avenue. Since then the Pantry has served residents of 14214 & 14215 ZIP codes. HOURS: Every Wednesday year round from 12 Noon to 4:00 p.m. 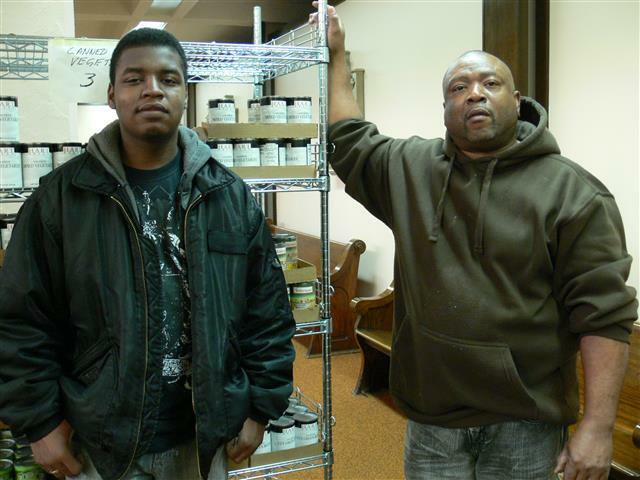 AVAILABLE: Food supplement defined by Food Bank to serve a household for three days. Limited supplies of baby items. Some books and clothes are available also. REQUIREMENTS: All visitors are asked for identification and sign a qualification guideline. No visitor has been turned away in 2016/2017. 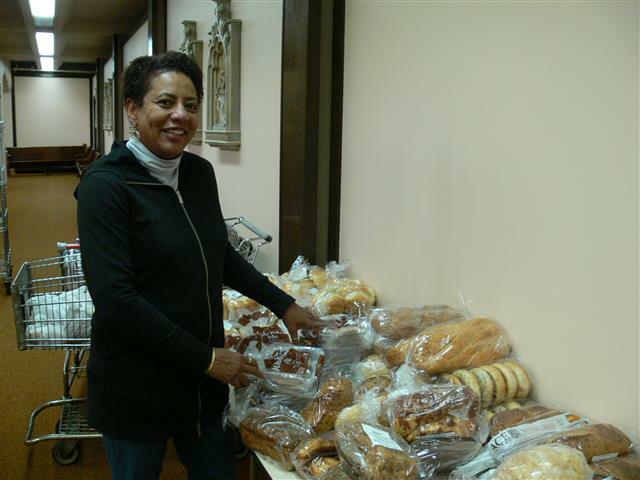 VOLUNTEERS: Welcome every Wednesday from 11:30 p.m to 4:00 p.m. You will sort bread and bag bread and vegetables, distribute food and help visitors get food to their transport. To volunteer, call or text Luis at (716)812-3461.